This is the page of Thomas J. Sugrue on 24symbols. Here you can see and read his/her books. The present-day Republic of Ireland was created by a revolutionary elite which developed between 1858 and 1914. 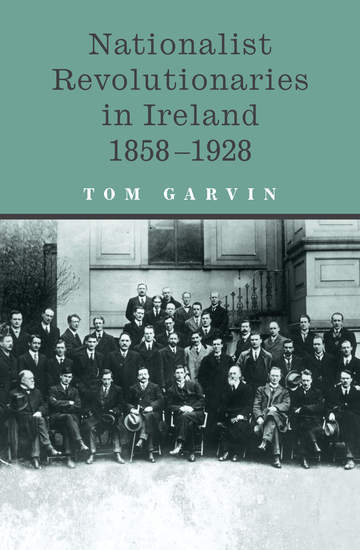 Here, one of Ireland’s most eminent historians, Professor Tom Garvin, considers the social origins of the revolutionary politicians who became the rulers of Ireland after the 1916 Rising and examines their political preconceptions, ideologies and prejudices. In many cases they were not only influenced by old agrarian grievances and memories of the Great Irish Famine, but also, and more immediately, by the contemporary Catholic abhorrence of the Protestant and secular world symbolised by London, England and, to some extent, America.  Drawing on the evidence of private letters and diaries as well as the popular nationalist journalism of the period, Nationalist Revolutionaries in Ireland makes a hugely original contribution to Irish historiography. Daring and provocative, it reconstructs the private thoughts, hopes and prejudices of the men and women who secured Irish independence. 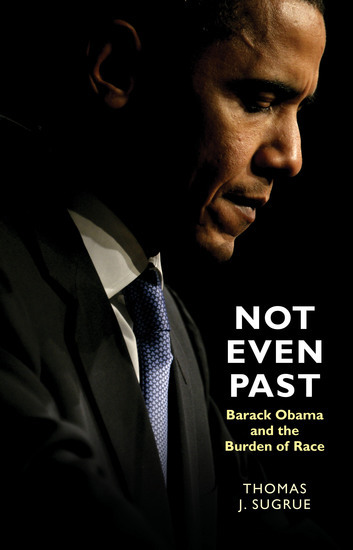 The Quartet is an historical account of the debates and events leading up to, during, and immediately following the creation of the Constitution of the United States of America. 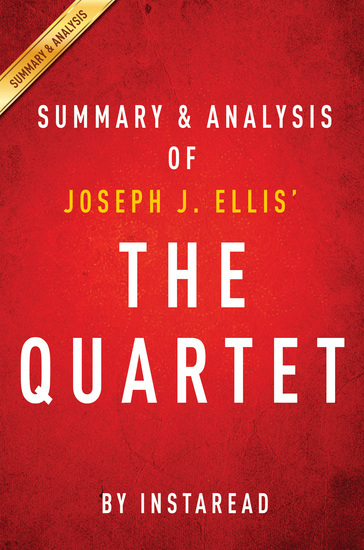 The quartet is four politicians that played an integral role in the creation, shaping, and implementation of the Constitution and early federal government in the US. These include George Washington, James Madison, Alexander Hamilton, and John Jay.